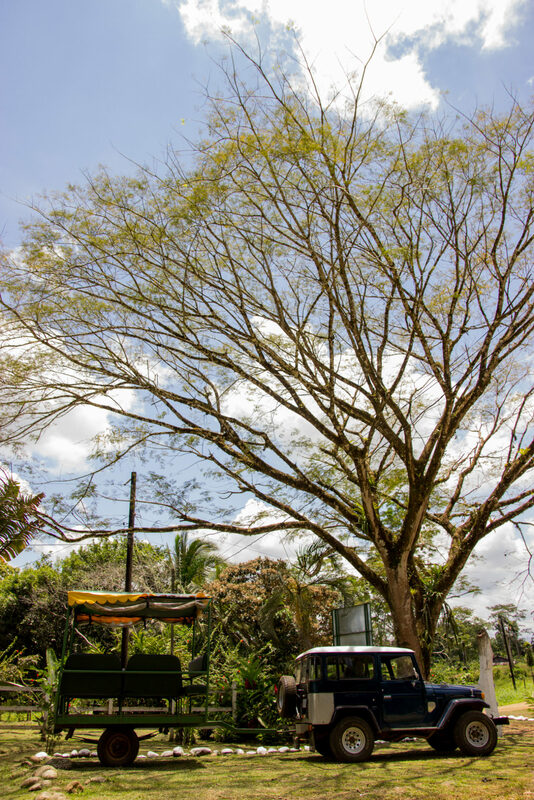 On the journey, our enthusiastic experts will guide you through a wonderfully charming rural adventure. 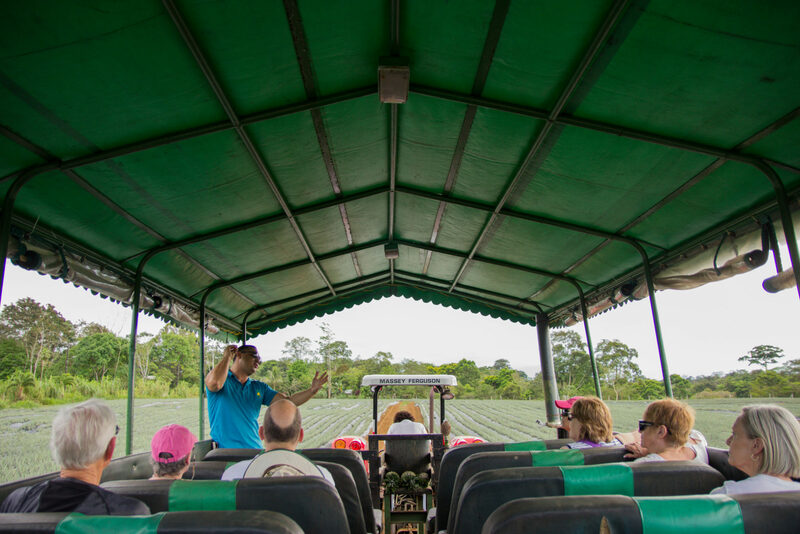 You’ll travel into the fields on a specially designed coach pulled by a tractor, immersing you in the organic farming world. Learn about the different sections, aspects and stages of growth of organic pineapples and plantation, and the production process from seeding through harvesting. 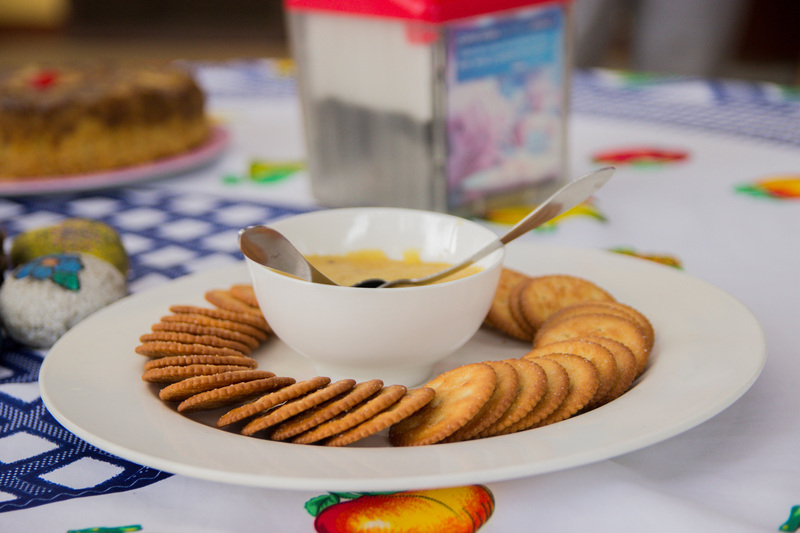 You’ll also be introduced to the history of the indigenous roots raised in plantations across Costa Rica and learn about other sustainable crops produced here, including yucca, lemon, guanabanas, and peppers. 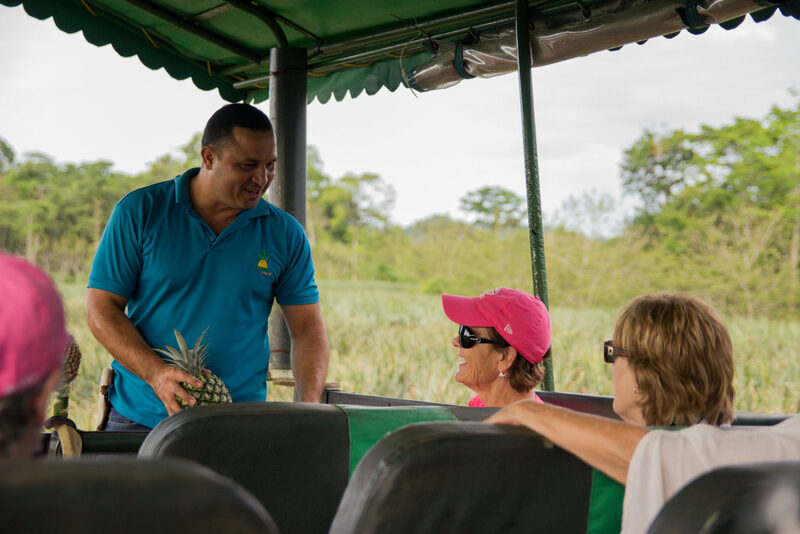 At the end of the tour, ensconced in our tropical paradise, you’ll hear more about traditional Costa Rican folklore as you relax and savor delicious smoothies and slices of our fresh, organic pineapples, that will definitely impress your palate. Location: 1 km from the school of Rancho Chilamate in the Virgen of Sarapiqui, (road is in perfect condition). 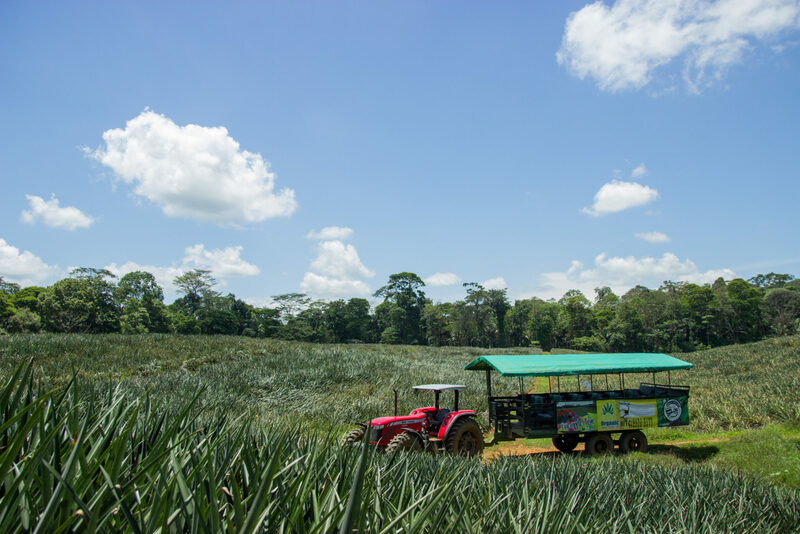 Includes: Bilingual guide, Exhibition of the land preparation, developing plantations, flowering, induction, meristems and harvest · Journey into the organic pineapple plantation ·Pineapple tasting. Recommendations: Covered toe shoes, hat, sunscreen, repellent, light clothes, and rain slicker.